Andropharma yrttilisävalmiste joka on suunniteltu painonpudotusta ja parempaa yleiskuntoa ja -ilmettä tavoitteleville. Muiden tuotteidensa ohella Andropharma tarjoaa myös Andropharma Slim – yrttivalmisteisen Andropharma Slim –yrttilisävalmistepillerin joka on suunniteltu painonpudotusta harkitseville, ulkomuotonsa kohentamista tavoitteleville ja yleensä elintapoihinsa liittyviä terveydellisiä riskejä vähentämään pyrkiville. Liiallinen kehon paino on yksi monista laajalla levinneistä terveysriskitekijöistä kaikkialla maailmassa. Tämän ongelman voittamiseksi on tärkeintä ylläpitää terveellistä elämäntapaa johon liittyy tasapainoinen ruokavalio ja säännöllinen liikunta, mutta myös johon kuuluvat mahdollisesti myös muut, vaihtoehtoiset, terveydenhoidolliset toimenpiteet, alkaen plastiikkakirurgiasta ja päättyen erilaisiin teknisiin ja farmaseuttisiin tuotteisiin joiden avulla painoa voidaan hallita ja pudottaa. Laihdutusyrttivalmisteiden sisältämät ainesosat toimivat stimuloimalla metabolisia prosesseja ja nostamalla rasvojen määrän kulutusta kehossa. Vihreän teen termogeeniset ominaisuudet jotka nostavat energian kulutusta kehossa, sekä jodipitoisen rakkolevävalmisteen kilpirauhasen hormonintuotantoa stimuloiva vaikutus joka kontrolloi metabolismia, kiihdyttävät metabolismia ja lisäävät rasvan palamista. 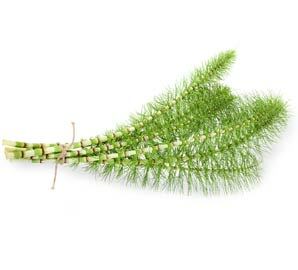 Equisetum arvense eli Peltokorte on tunnettu voimakkaana diureettina, jollaisena sitä on myös pitkään hyödynnetty. Se stimuloi nesteenpoistomekanismia ja virtsaamistarvetta. Ylimääräisistä kehoon kertyneistä nesteistä eroon pääseminen, auttaa vähentämään kehon painoa ja auttaa muokkaamaan kehoa sopusuhtaisemmaksi ja laihemmaksi. Mangostanista uutetut yhdisteet saattavat estää rasvojen synteesiä karbohydraateista ja edesauttaa uusien rasvavarastojen muodostumisen hidastumista estämmällä entsyymejä joita näihin prosesseihin tarvitaan. Uuden rasvan muodostamisen sijaan keho alkaa polttaa olemassaolevaa rasvaa. Andropharma Slim -yrttilisävalmisteet auttavat hankkimaan hoikemman ulkomuodon polttamalla kertynyttä rasvaa kehosta, estämällä uuden rasvakudoksen syntyä sekä eliminoimalla kertynyttä nestettä. Antioksidatiivisten ainesosien aikaansaamien vaikutusten ohella ne auttavat pudottamaan painoa turvallisesti täysin luonnollisten yrttiyhdisteiden avulla. Parantuneen ulkomuodon myötä myös itseluottamuksesi kasvaa. Third generation of 4 in 1 Andropharma Slim herbal pills has an improved formula which also includes black pepper extract to improve supplement’s absorption in the digestive process. Nonetheless, one of its principle ingredient which helps to lose weight remains green tea. All components of the pills are herbal extracts or parts of plants. There are no additives or preservatives added. Components of the pills have all been tested in various studies All components of the pills are herbal extracts or parts of plants. There are no additives or preservatives added. Components of the pills have all been tested in various. 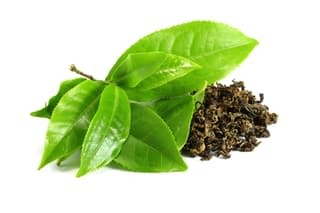 Known for millennia in China this vibrantly green bush produces not only an excellent and prized drink but is also promotes burning of fat through its thermogenic effect which rises energy consumption. It is an anti-oxidant and reduces blood sugar. Furthermore it has anti-microbial and anti-bacterial properties which help the immune system. It calms the body and relieves stress, but sharpens the mind. Spring sprouts of this plant are eaten in some countries in Asia. As it contains high levels of various minerals it mineralizes the body (nails, hair, bones) and works as a detoxifier and diuretic. It helps get rid of excessive fluid held in the body. 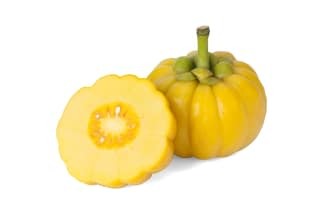 This Indonesian fruit is also used in cooking and preserving other foods using its anti-bacterial characteristics. It stimulates digestion and serves as a laxative. It is considered to have appetite suppressing qualities and it also works as a blocker for enzymes which participate in the synthesis of fatty acid. 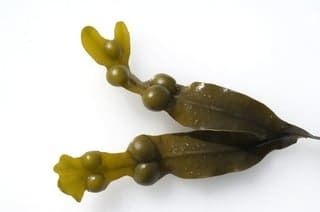 One of the most common algae of the Nordic oceans has been a part of diet of various cultures around the world. It is rich in iodine which stimulates the production of hormones by the thyroid gland. Among other, these stimulate metabolic processes and weight loss. 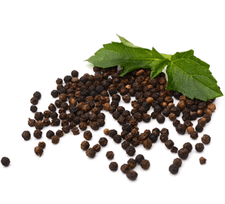 Pepper is one of the most commonly used spices, but has medicinal properties as well. It has been used in traditional medicines, especially in Asia, for centuries. One of its most notable compounds is piperine whichaccelerates metabolism and increases absorption of nutrients by the body. In addition, it works as anantioxidant and lowers the chances of development of some types of cancer. Our pills include piperine in the form of patented BioPerine® which has been scientifically proven to increase absorption of nutrients by the body. What is Andropharma Slim intended for? 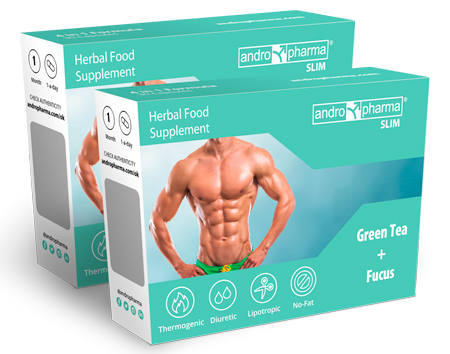 Andropharma Slim supplement pills have a unique 4 in 1 formula which helps with losing weight, slimming and shaping the body figure by promoting natural processes of the body and stimulate it to burn more fat and get rid of excess contained liquids. Can anyone take these supplements? The supplements are made for women and men who want to lose weight and get a slimmer body figure. Among the ingredients there are no sexual hormones or sexual hormone production stimulants which would be able to cause unwanted side effects for any of the gender groups. It is advised however, that pregnant women and patients with diabetes, cancer, hypertension or heart disease should consult their medic, before taking the pills. Natural herbal extracts promote metabolic processes and make the body burn fat reserves, obstruct absorption and synthesis of new fatty tissues, diminish the sensations of hunger and appetite, accelerate. Elimination of excessive liquids contained in the body. In addition, the extracts are full of anti-oxidants to defend the body against cell damage and aging processes caused by negative effects of the environment. How do the pills help to reduce fat? The ingredients work on fat burning in two ways. By elevating the metabolism and energy consumption they stimulate use of fats which are already in the body; and at the same time some ingredients prevent fat absorption and synthesis, and thus new fatty tissue from forming. How do the pills get rid of excessive liquids? Horse tail extract in particular is a powerful diuretic which drains the excessive accumulated fluid and causes it to be excreted from the body. Are the pills all I need to lose weight? Of course not. The slimming pills are just to help you lose weight faster, but it is still necessary to keep a healthy diet and get plenty of exercise. 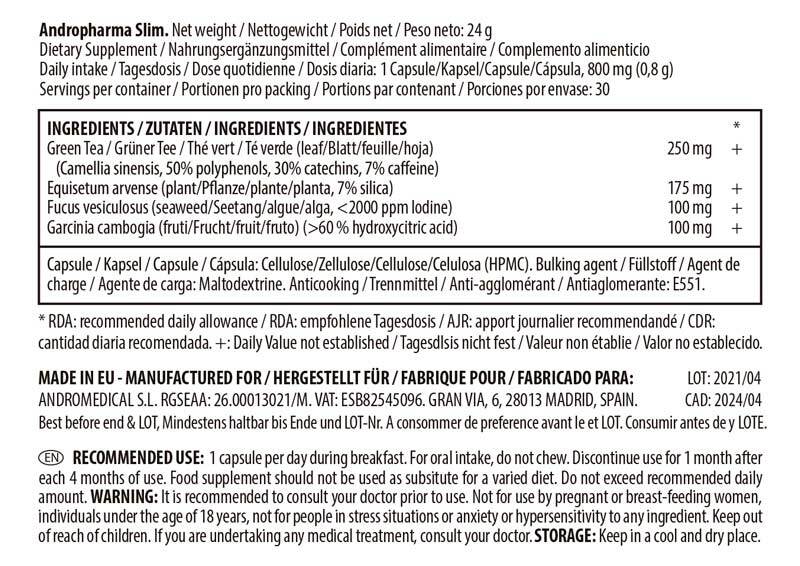 What are the ingredients of Andropharma Slim? 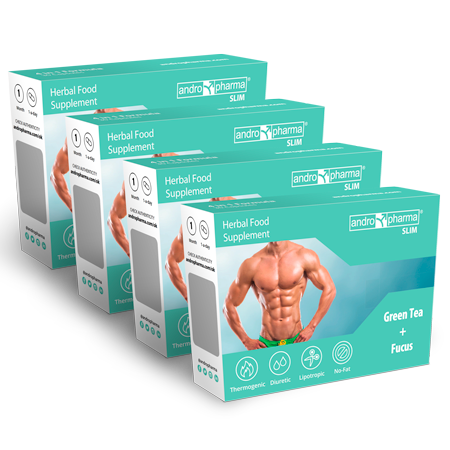 Andropharma Slim weight loss pills are composed only of extracts made from various plants to help lose weight: green tea (Camellia sinensis), Bladder Wrack seaweed (Fucus vesiculosus), Brindle Berry (Garcinia cambogia) and Horse tail (Equisetum arvense). In addition the pills contain an extract of black pepper – piperine to increase absorption of the ingredients by the body and their effect. 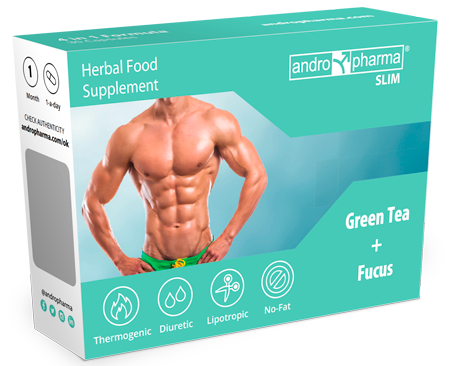 Andropharma Slim will help you lose weight faster and obtain a slender figure by increasing fat consumption, preventing formation of new fat reserves, eliminating excessive fluids from the body and repressing hunger and appetite. They also include anti-oxidants to protect the body against harmful influences and diseases. How soon can the results be obtained? Are there any unwanted side effects? All the components have been tested and are proven to be completely safe to use, as long as recommended dosage is followed. With overdosing there can be a risk of thyroid problems, due to high content of iodine. Does Andropharma offer any guarantees? Our company – Andropharma has all the necessary permissions and certificates to produce and distribute medical products and supplement pills. For our products there is a 14 day money back guarantee and the shipment is completely private. ANDROPHARMA on seritifioitu ISO 9001:2008 Laatusertififikaatilla.